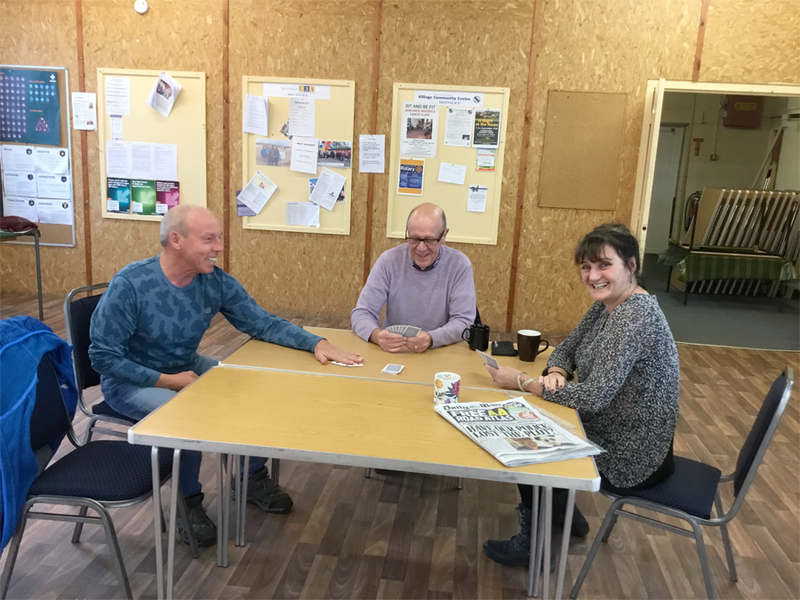 Becconsall U3A Saturday Socials got underway last weekend with a combination of Cards, Music, Jigsaws and Ping Pong washed down with lashings of tea, coffee and biscuits. 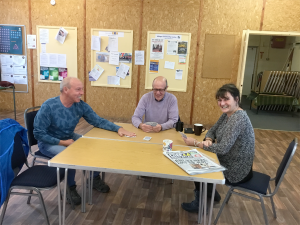 On a rainy day in October a lazy afternoon in the Back Hall was the ideal way to spend a couple of hours having a good natter and putting the world to rights in between Chase The Ace and Blind Brag. The session ended with a game of mixed doubles table tennis when some ring rusty ping pongers managed to serve up a finely balance contest that eventually concluded with the narrowest of wins for Sue Sadler and Steve Kirby over Sue and Dave Wilson. All in all it was a very entertaining afternoon. Join us next Saturday for more of the same!